Hey everyone! 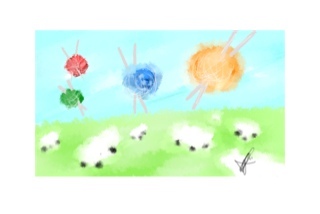 This is a different take on the word Wool for the word of the week. Enjoy!